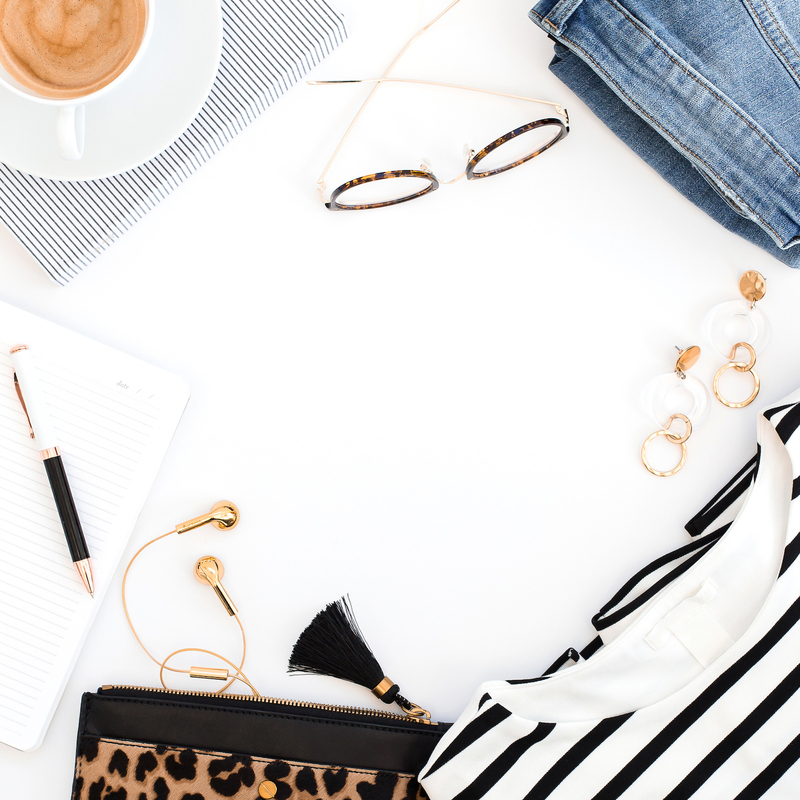 First, I need quick and easy access to feminine, creative, office- and technology-related images; not just flat lays but some with women in them too. Second, I need "brand builder" sets of photos, which have a consistent look and color scheme throughout the photo series, not the one-off, random photos that are on the free sites. As a creative entrepreneur, you, too, likely need a feminine stock photo membership. So I thought I'd share my decision process in the hopes that it'll help you find the perfect photo membership fit for your site. 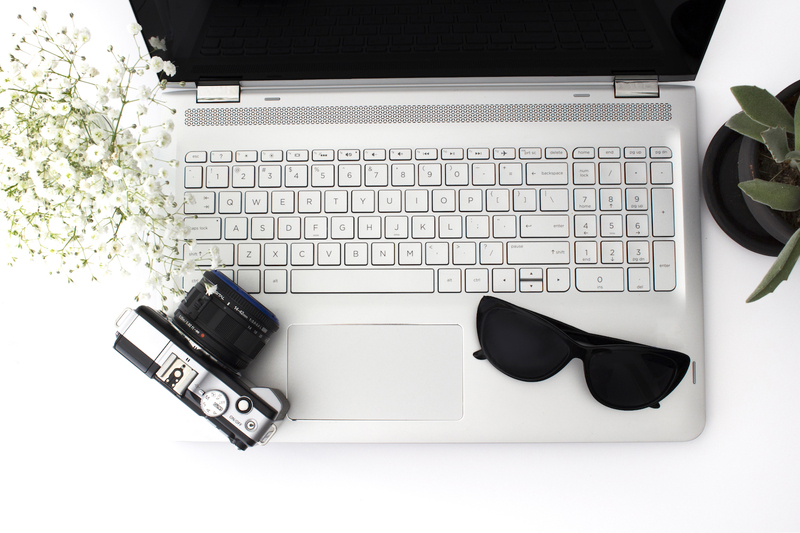 First, I rounded up a list of feminine stock photo sites to check out. This was done with a combination of Googling, searching in Facebook blogging groups, and looking in my notes for ones I'd jotted down in the past. First thing's first: I did a quick review of all the sites I'd gathered. There's no point in further considering a feminine stock photo site if you don't like what you see at first glance. For instance, some things I considered were if the photos were a fit for my site and if the pricing made sense for me. If those two things looked good, I read their terms and conditions for use - could I use the photos in all the ways I wanted to? This is a SUPER important consideration and I highly recommend you check this out early in the process. You don't want to fall in love with a sites' photos only to find that you just can't stomach the photo use terms. (That's exactly what happened to me unfortunately ... keep reading). Here are my notes from my first run-through of the 13 sites I'd gathered above. Atelier21: $89/quarter; mostly lifestyle and flowers, not a fit for my business site. Bloguettes: $75/mo; mostly lifestyle, not much office, not a fit. Color U Bold: $20/mo to $95/yr; monthly social media quotes and templates; smaller library than most; not as pro? uses Adobe Spark for site and Gumroad for checkout. 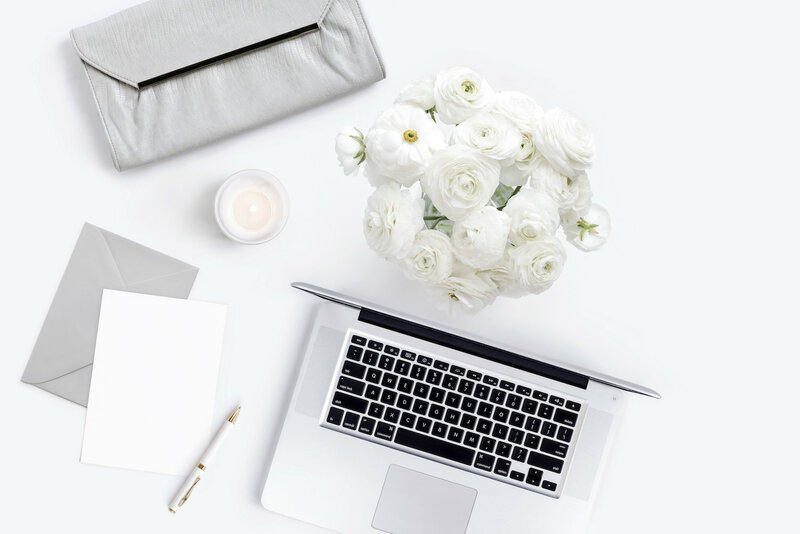 Haute Stock: $99/3 mo or $299/yr; searchable; great images but can't easily see a big sample; flat lay, lifestyle, and pre-made social quotes; 2000 images etc; adds 100 images per month! ; affiliate program only if you're a member; terms: may NOT: 1. Use the images for ebook covers or physical book covers to be sold on Amazon or similar mass distribution sites. 2. 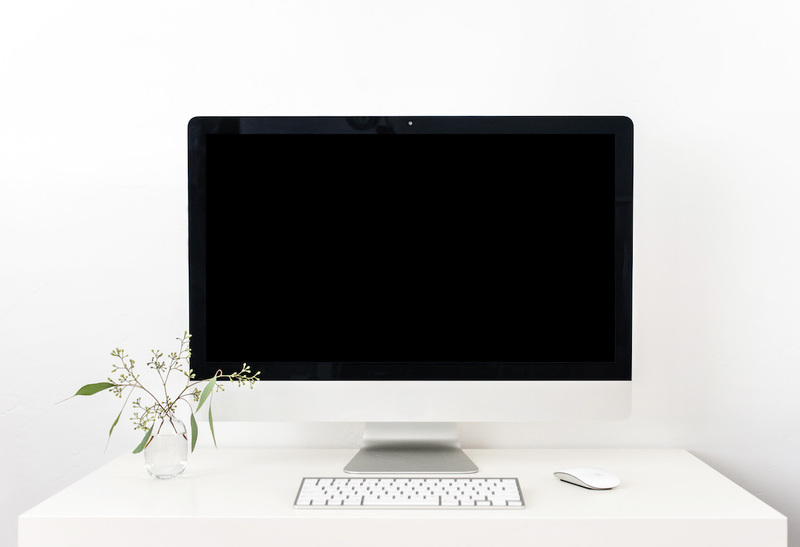 Create derivative products from the images such as templates, screensavers, quote graphics, desktop calendars, printables, art prints, mugs, calendars, clipart, invitations, or any such products, either for sale or to give away for free. 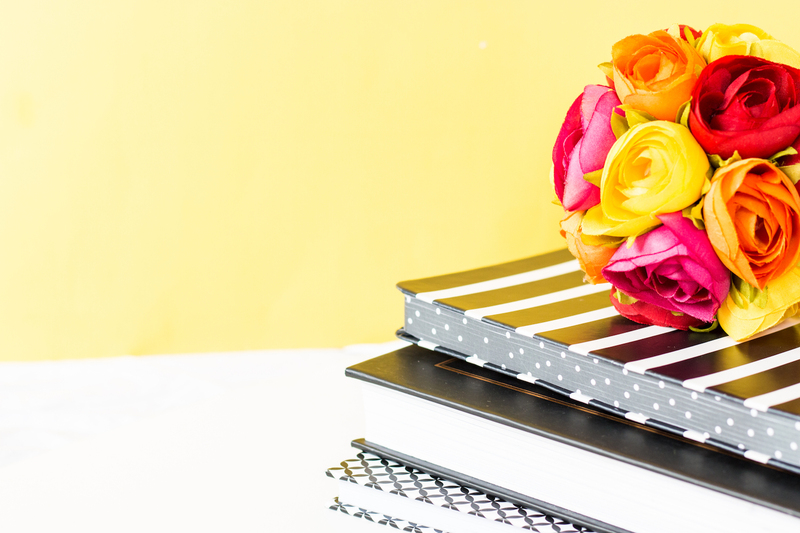 3. use Graphics Packs or InstaQuotes to create commercial products for sale or to give away. This includes derivative products such as ... social media templates (deal-breaker for me). 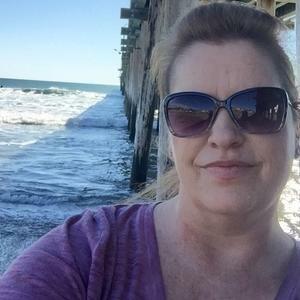 Her Creative Studio: $127/6mo or $227/yr; mostly flat lays and lots of mock-ups, beautiful photos but busier and no people; don't care for UI of Squarespace website; "picky" affiliate program. Ivory Mix: $97/yr if you catch the monthly sale; 1900 photos w/100 new per month!, large variety; no social squares but monthly quotes you can overlay on images; has affiliate program 25%; license does not expire; free tier to encourage affiliate signups; best terms, including: Use the images for ebook covers or physical book covers to be sold on Amazon or similar mass distribution sites. 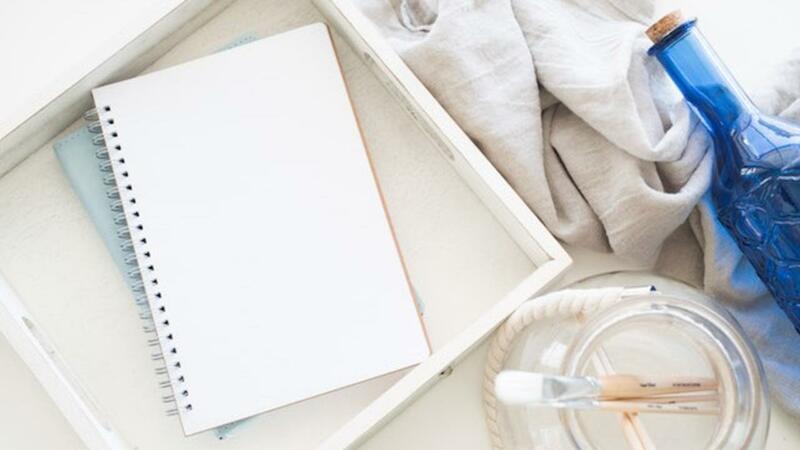 Create derivative products from the images such as templates, screen savers, quote graphics, desktop calendars, printables, art prints, mugs, calendars, clipart, invitations, or any such products, either for sale or to give away for free. Kate Max Stock: $95/qtr or $325/yr; my favorite images, people and flat lays; 5000 photos, 6 pages of bundles; license expires when membership expires! (deal breaker); no affiliate program. 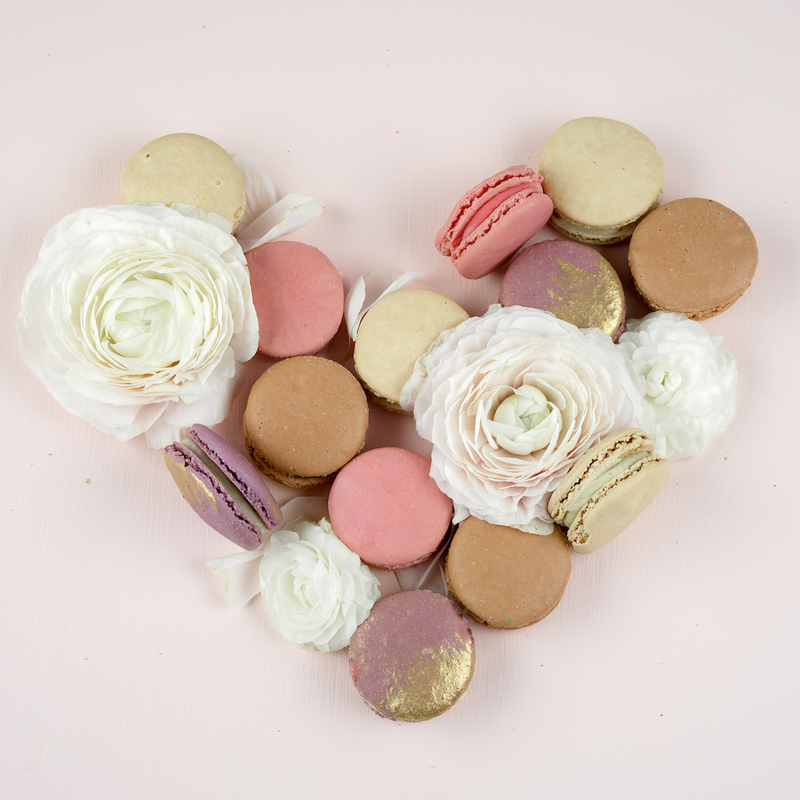 Pixi Stock: Beautiful photos and looks nice but problems with the site both times I checked it, a month apart; site is incomplete. Third time I checked, site was more operational but when I tried to purchase a membership during their sale, it wouldn't go through. (Note: I let the owner know and she offered to troubleshoot but I was too busy). 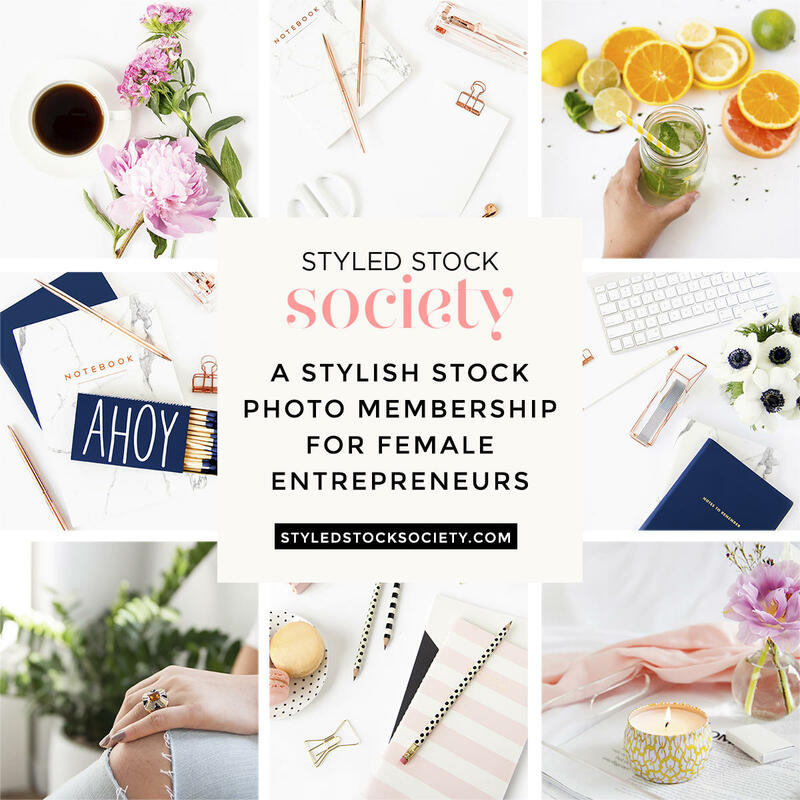 SC Stock Shop: No membership; love the brand builders but $195 for 5 images is out of my budget; mostly flat lays - but love Social Squares 30 social images per mo $19, get later? don't like that they use Beeketing that displays buyers' names, cities, and purchase (confidentiality is assumed when you make purchases); watermark is too much and it's hard to "see" the photos. Styled Stock Society: $69/$199/$299; 1200+ photos in 50+ collections; good mix of flat lays, office, and people; second-favorite images overall; hard to preview images, just get a snippet; terms: may use the images in digital products including workbooks, ebooks, and other pdfs or downloads as long as the images cannot be extracted; no expiration of license. Twigyposts: $299/yr, 2000 photos; 20% off when joining list but not valid on membership - use coupon later, maybe blogger bundle? generous license; more objects than people; Coastal Desktop! but only 2 images? 3rd favorite images overall; no affiliate program. 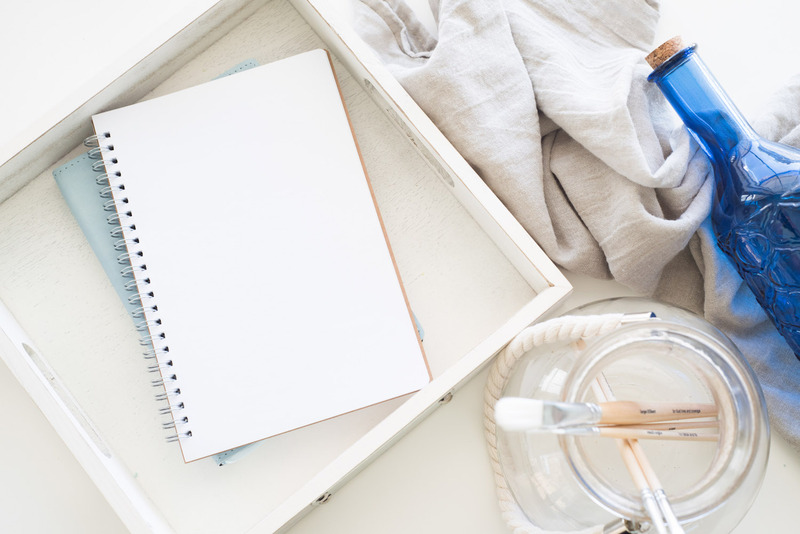 White Hart Design Co aka Pretty Mockup Shop: very beautiful but maybe too delicate for my aesthetic; no membership or affiliate program; prices not US; need extended license to use photo in paid or free product (deal breaker). As you can see from my notes, there were other things I paid attention to as I did my first review of each site ... IF they first met my pricing and photo look criteria (no use going any further if they don't, right?). Do they have the mix you need of horizontal vs. vertical vs. square photos? How many images are currently in the membership and how many do they add per month? Is the photo size/quality good? If affiliate marketing is part of your business model, do they have an affiliate program and do you like the terms? 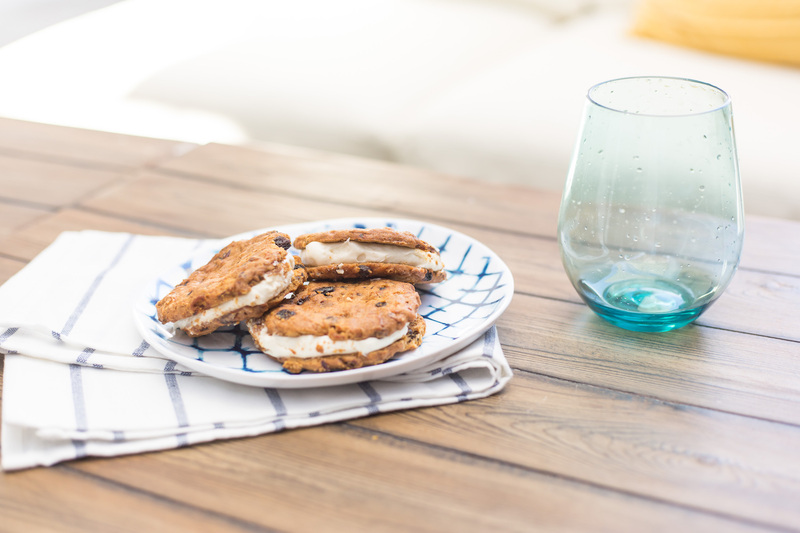 Are the photos unique enough or is the company so popular, you've already seen their photos on other sites in your niche? 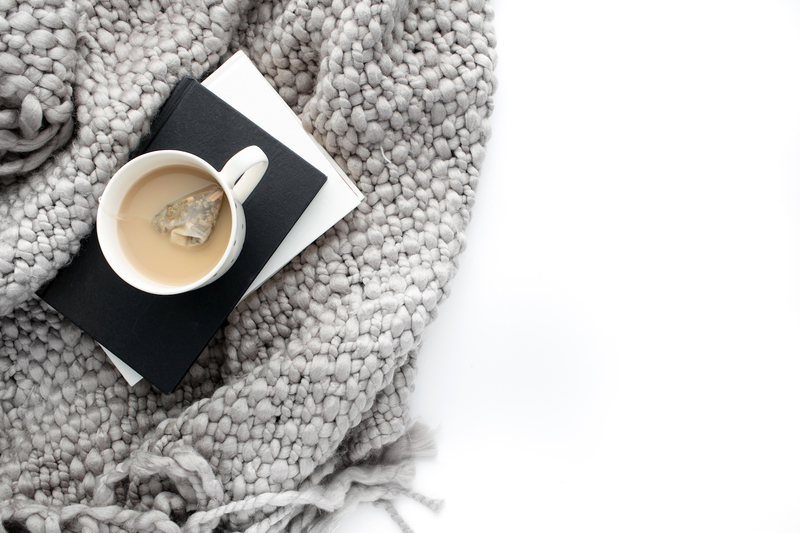 Are there any other aspects of a feminine stock photo membership that are important to you and your creative business? 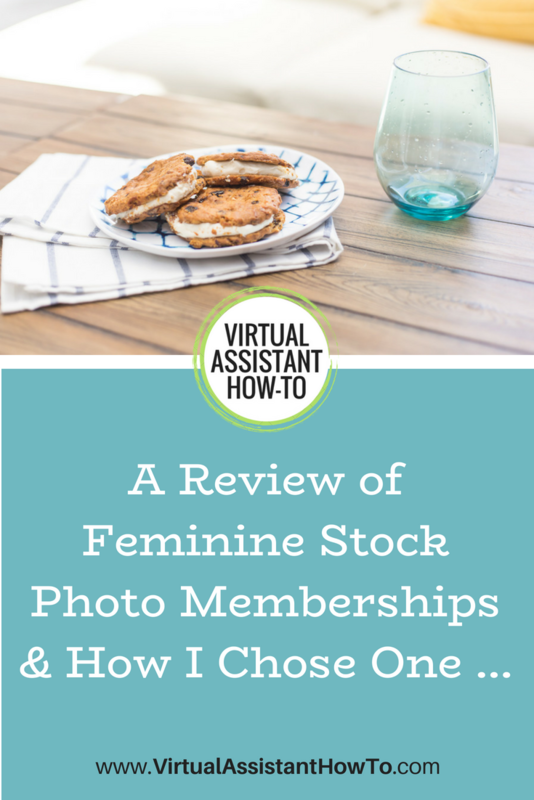 All things considered, I chose to buy a feminine stock photo membership with ... Ivory Mix! They have a great variety of photos - flat lays, with people and without, office and lifestyle, with various colors and themes. Not only are Ivory Mix photos easy to view online before you buy, Kayla is also very generous with free stock photos. To me, that's a huge selling point; you want to see a good representation of the photos you'll access when you're spending good money, right? Other features I like are that the photos are tagged by color and subject so it's easier to find the ones you need. Also, Ivory Mix has an affiliate program* that's easy to join and use. Overall, it was the best feminine stock photo membership choice for me. 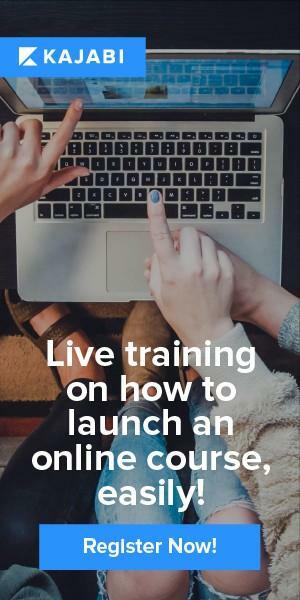 *Yep, that's an affiliate link! Heh. I hope it's been helpful to read my process of elimination and decision-making thoughts. 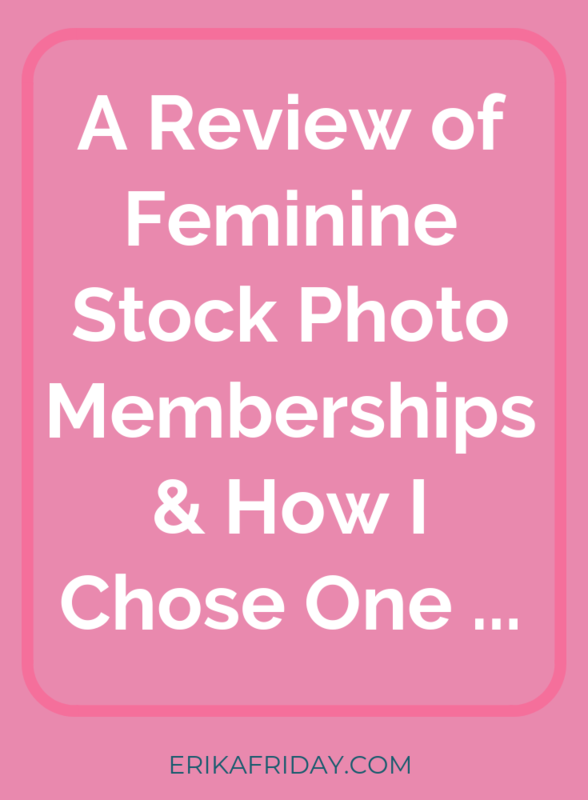 I'd love to hear which feminine stock photo membership you already have or perhaps plan to purchase in the future. If you have any questions about these companies, please ask away. I'll find the answer for you! 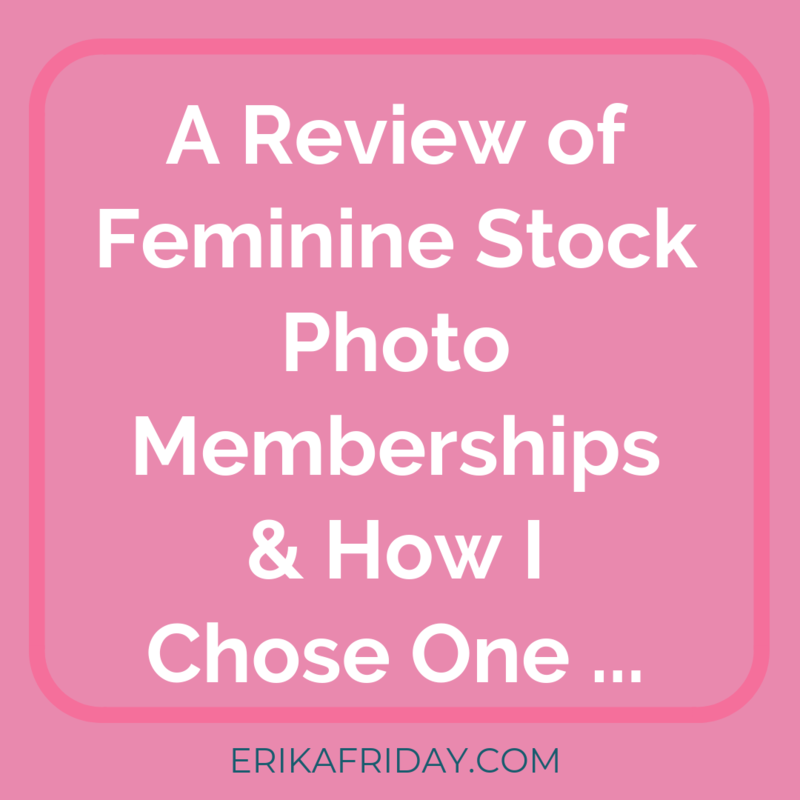 Bonus tip: A great way to get a feel for the best feminine stock photo membership for YOU is to sign up for their mailing lists! Just click the links above to each site, pop in your email, and start receiving free photos, notices of sales or coupon codes, and insight into the company and what they offer. All of the gorgeous photos I shared above were freebie photos I received just for joining their newsletters!